TIP #1 – Know why you’re selling. The reason you look closely at why you want to sell is that your motivations play an important role in the process. They affect everything from setting a price, to deciding how much time and money you’ll invest to get your home ready for selling. For example, what’s more important to you: the money you walk away with, or the length of time your property is on the market? If your goal is a quick sale, that can dictate one kind of approach. If you want to maximize your profit, the sales process will almost certainly take longer. TIP #2 – Once you know, keep it to yourself. TIP #3 – Do your homework before setting a price. Settling on an offering price shouldn’t be done lightly. Once you’ve set your price, you have told buyers the absolute maximum they have to pay for your home. The trick for the seller is to get a selling price as close to the offering price as possible. If you start out by pricing too high, you might not be taken seriously by prospective buyers and their agents. A price too low can result in selling for much less than you had hoped for. 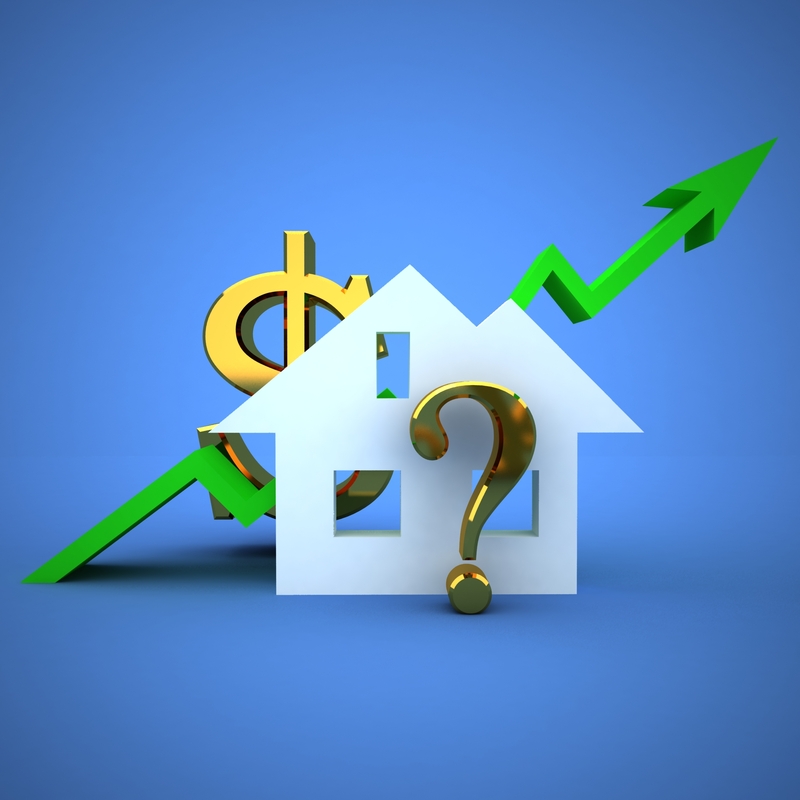 Setting your home’s sale price can be a fairly easy process. If you live in a subdivision comprised of homes with similar or identical floor plans, built in the same time period, then all you have to do is look at recent sales in the neighborhood to give you a good ballpark figure. But many people live in older neighborhoods that have changed quite a bit over the years. Every home in your neighborhood may be different in minor or substantial ways—the house next door may have added another bedroom, for example, or the one across the street might have been built recently to fill a vacant lot. As a neighborhood evolves over the years, you may find that there aren’t any homes that are truly comparable to your own. If you decide to sell your home on your own, the most common way to set a value is to look at homes that have sold in your neighborhood within the past six to 12 months, as well as those now on the market. That’s certainly how prospective buyers will assess the worth of your home. If this sounds like a lot of work, you may decide to hire a Realtor.® Your Realtor® will do all the market research and provide you with comps showing where your home should be priced to best meet your goals—a fast sell, maximum profit, etc. TIP #4 – Go home shopping yourself. If you visit enough homes and pay close attention to the details (and what other “buyers” are saying), you’ll develop a good understanding of how different features affect pricing. And then you can apply what you’ve learned to the task of setting your price. But don’t forget to include in the equation what homes are actually selling for, not just simply what people are asking. And remember, if you’re serious about getting your home sold quickly, don’t be more expensive than your neighbor. Click here for more tips in Part 2.